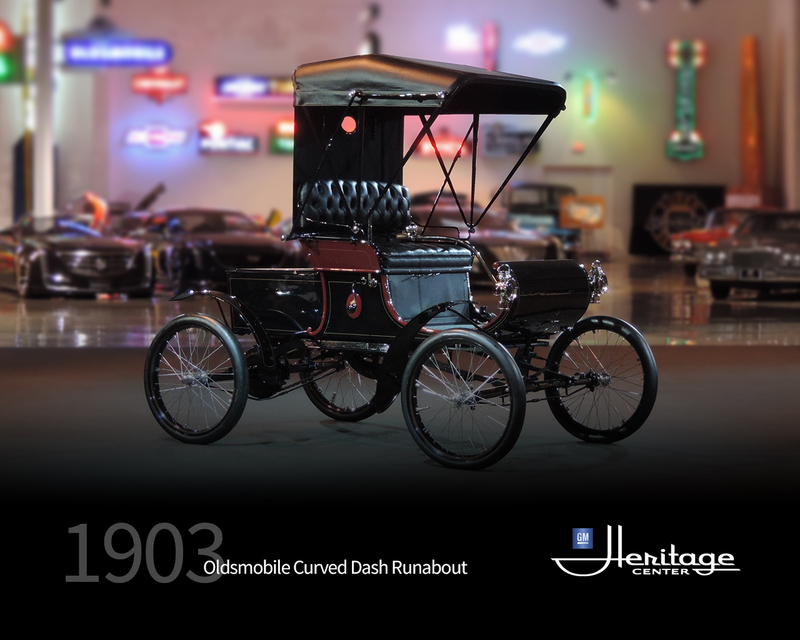 The Curved Dash Oldsmobile was the world’s first mass produced vehicle. In 1901, its first year of production, 425 were built. Production increased in 1902 to 2,500 vehicles. 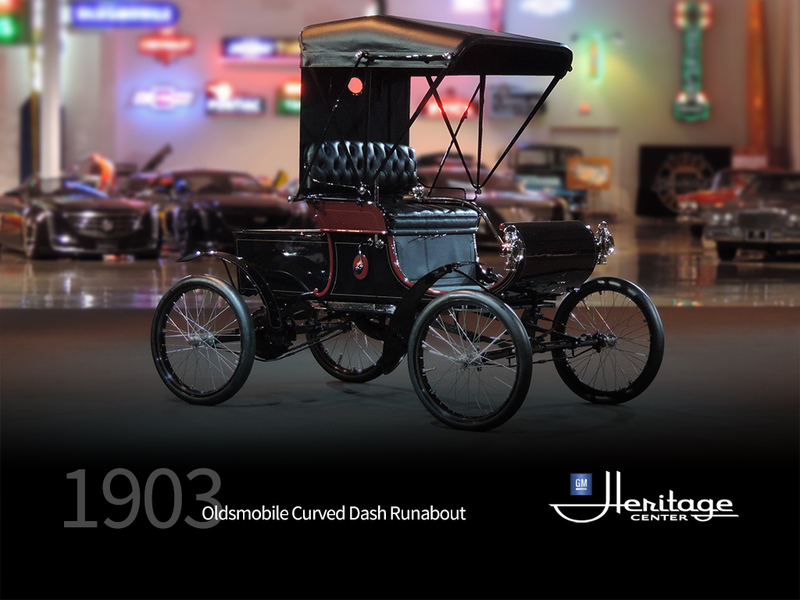 In 1903, a total of 3,924 Model R Curved Dash Oldsmobiles were built making Olds Motor Works the largest automobile producer in the United States. Running changes were made to the little car through 1906, its final year of production.